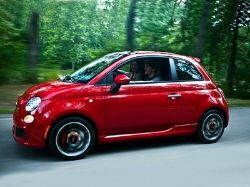 We offer exclusive Fiat Car Leasing Deals that do not require a deposit and some just a small one. 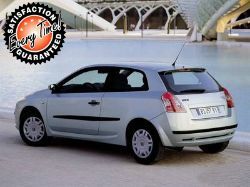 All cars offered with Warranty. 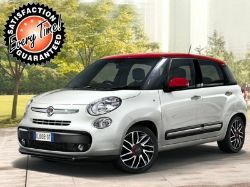 Fiat - An Italian vehicle manufacturer offering a range of practical economical vehicles, from something like the Fiat 500 for city driving, or more roomy like the 500L or something bigger like the 500x SUV for bigger family needs. 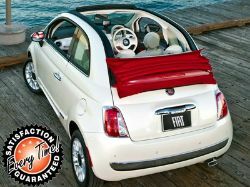 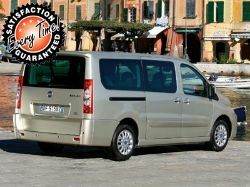 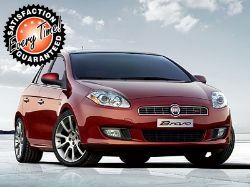 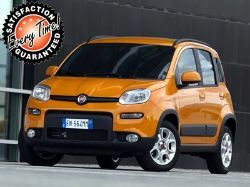 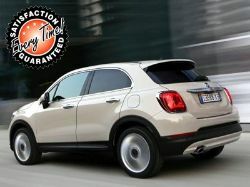 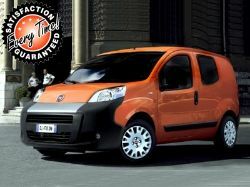 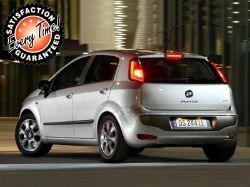 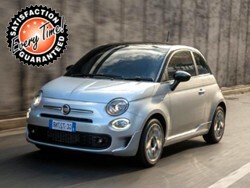 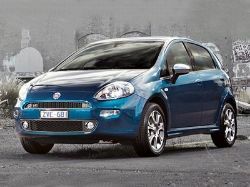 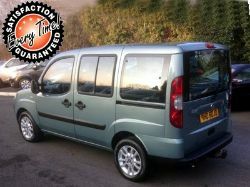 Time4Leasing offer exclusive deals, pay no deposit, brand new or approved used Fiat cars, lowest rates and part exchange. 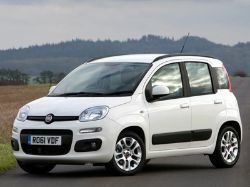 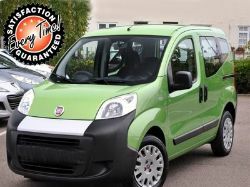 The Fiat range of economical vehicle leasing offers are suitable for personal users.